Inspired by the all-new movie, Barbie: Video Game Hero, Barbie magically gets pulled into her favorite roller-skating video game. When her new friend Kris takes a shortcut in a race with Barbie and the roller-skating princess, Bella, he accidentally falls through a mysterious hole caused by a broken line of code and disappears! 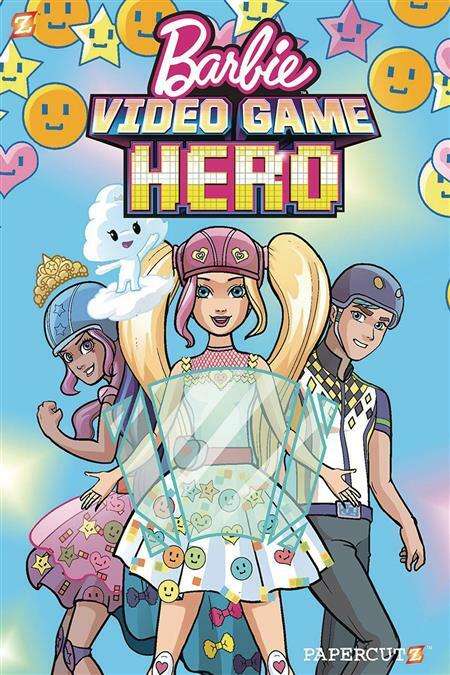 Barbie, Bella, and their friends must team up and work together to fix the code and power-up through the levels to track down Kris before the hole swallows up the entire game!